International photojournalist Radhika Chalasani started her photographic career on staff at Agence France-Presse's Asia-Pacific regional headquarters in Hong Kong in 1990. She went on to work as a freelance photojournalist based in Vietnam, Kenya , and Paris. She has covered major news events including the Handover of Hong Kong to China, Vietnam's emergence from years of isolation, Rwandan refugees return home from the former Zaire, the fall of Mobutu and famine in southern Sudan and the Kosovo conflict for major magazines and newspapers in the U.S. and Europe as well as the United Nations and non-governmental aid agencies. Radhika has also pursued independent documentary and feature stories around the world on a wide range of subjects from aids in Africa to spas for kids. Radhika's work from Africa was shown at the Visa Pour l'Image Festival in Perpignan, France and received four awards in the Pictures of the Year competition in the U.S. She received the "Prix Special du Jury" at the Festival International du Scoop et Journalisme in Angers, France for her black and white images of famine in south Sudan. Her work has been published in Passage to Vietnam and the Communication Arts Photography Annual as well as exhibited in several group shows. 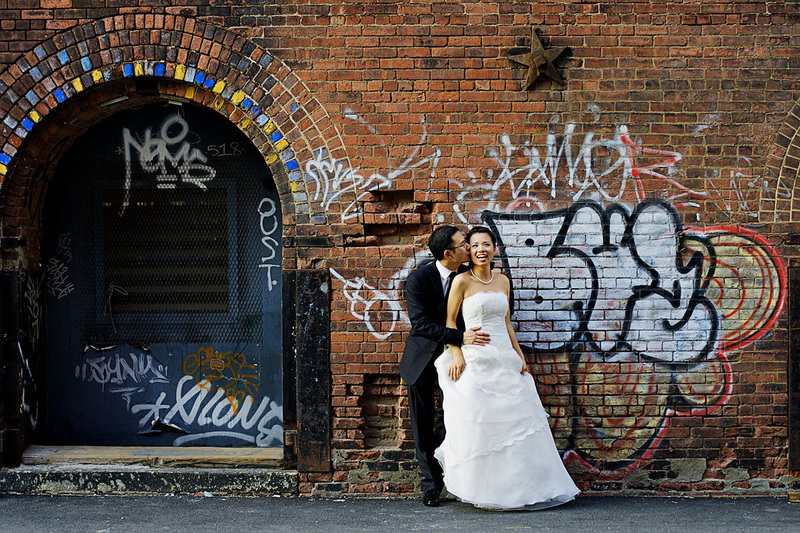 Radhika's work on hurricane graffiti, which came out of a month-long assignment covering the aftermath of Hurricane Katrina for CNN, appeared in the 2006 edition of the Communication Arts Photography Annual. 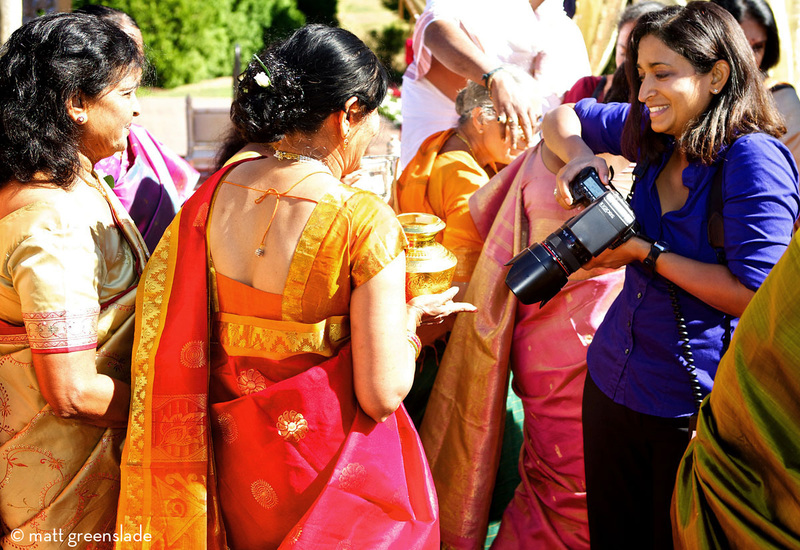 Since 2004 Radhika has used her eye for color and emotion as a New York-based wedding photographer to capture wedding images in the same documentary tradition she has pursued her entire career. She accepts a limited number of wedding bookings a year so that she can give each couple personal attention and advice in the months leading up to their wedding. Part of what makes her work stand out is her desire to get to know the people she photographs so that she has a sense of their personalities and style. Her goal is to capture those qualities of the couple on the day of the wedding. The storyteller in her is always looking for what defines each person and the telling moments.